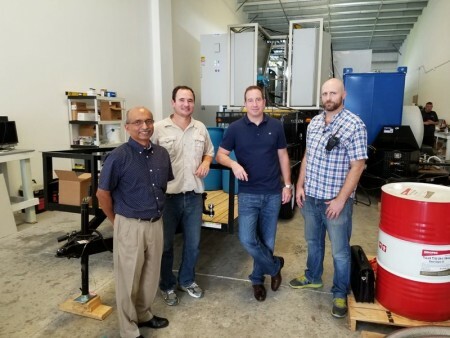 In a press release, UK-based technology company Renovare announced that it has been awarded support by Innovate UK for aviation fuel testing through the Sustainable Aviation for Clean Growth programme. With an office based in London, the firm has developed a technology it describes as converting waste into biofuel that could ‘replace’ traditional fossil fuels. The technology itself converts biogas into liquid fuel. Renovare claims that it is able to use varying parameters to produce either diesel or Jet A1. 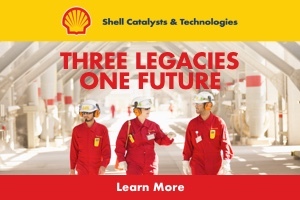 The company continues to explain that the innovation behind its technology is synergistically combining two transformative catalyst technologies with advanced process engineering, allowing a production of middle distillate fuel at a greater efficiency and lower cost ‘than any other existing technology’. According to the press release, Renovare expects, following the testing programme with Innovate UK, the fuel to be approved as a blending agent for commercial aircraft. “Many airlines are hesitant to adopt alternative fuels because of the longstanding issues that have been reported and not addressed,” said. Dr Kris Anderson, project manager at Renovare Fuels. 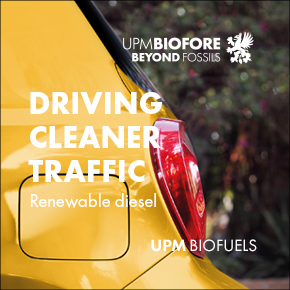 “For biofuels there are two primary concerns, the first being the formation of paraffin crystals at low temperatures and the second being the formation of carbon deposits on the fuel injection nozzles. The programme itself aims to resolve any underlying issues with the fuel. According to Renovare, support from Innovate UK has already begun, and the first stage of testing will commence next month. Both phases of the programme are expected to be completed by January 31, 2019.